This Go Fund Me page was established to assist the New Fairfield Senior Center in acquiring funds to purchase an aeroponic growing system. The seniors will be able to grow up to 28 plants all year long with this Tower Garden since it includes indoor growing lights. This lifetime machine is very sustainable and uses 30% less water than a traditional garden, in addition to no soil and no weeding. 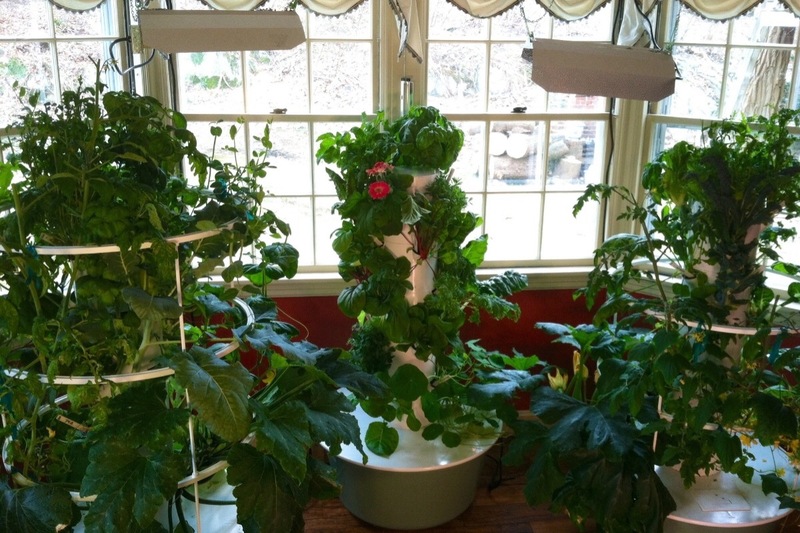 Please take a look at this video that explains how the Tower Garden works. 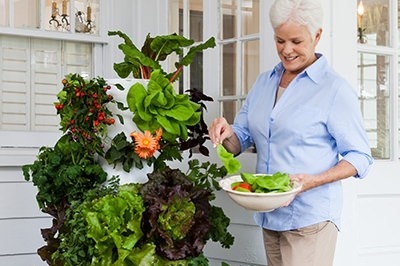 We would love to give seniors in New Fairfield this unique opportunity and expose them to sustainable growing practices that is manageable and allows everyone to participate. Funding over the goal amount could go toward supplies (seed, growing solution) for the next season.